Perfect for a single bud or a small bouquet, our natural granite Bud Vase is an elegant arrangement of glass and stone. 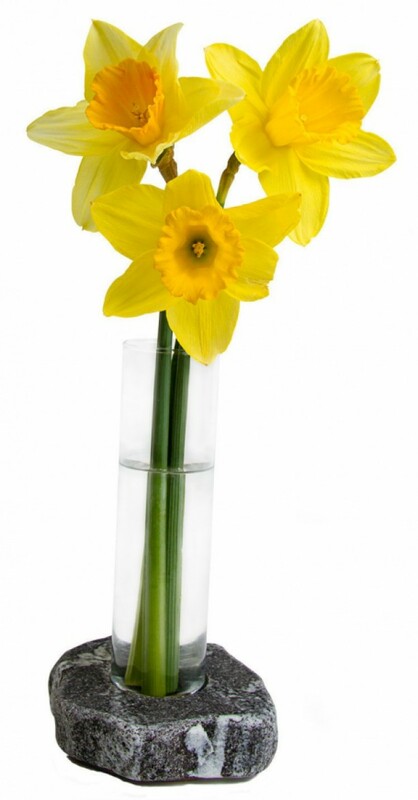 Made from upcycled granite and a recycled glass vase, each anti-tip Rock Solid Blooms Bud Vase is finished with a thick soft base to protect your furniture. 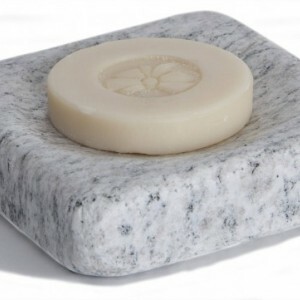 The beautiful granite base is crafted with a special process that finishes and smooths the stone. The vase nests snugly in the stone and removes easily for cleaning and storage. Handmade in New Hampshire.